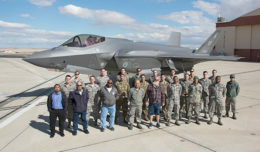 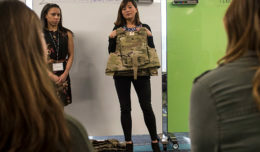 Air Force officials have announced 45 projected Air Force Reserve Officers’ Training Corps detachment commander positions and 104 instructor vacancies available for summer 2019. 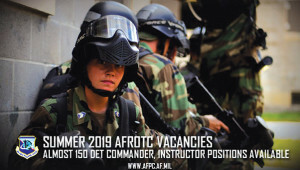 There are still 37 instructor vacancies remaining for this summer, which can be found on myPers under the “Hot Jobs” listing. 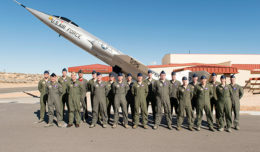 For more news and information, visit http://www.afpc.af.mil/.